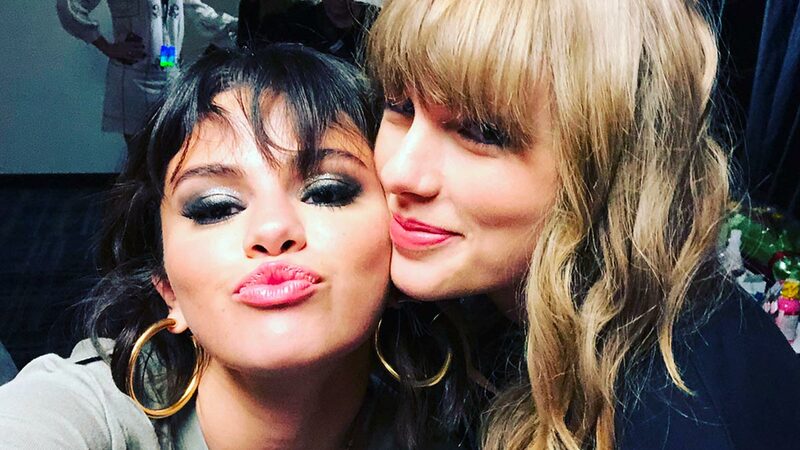 In a now-deleted Instagram live video that Selena recorded Saturday morning, a fan asked her how Taylor was doing, and Selena replied, "How's Taylor? Taylor's awesome. I love her. She's amazing. I talked to her today. She's literally like my big sister, I tell her everything. She's so smart it freaks me out." More proof that the two are besties IRL? Selena also posted an Instagram with Taylor a couple of months ago with the caption, "I'm grateful for those I surround myself with. And this woman right here happens to be one of my favorites. Love our tradition and I love you."